The changing weather in March always has me explaining seasons to my kids. 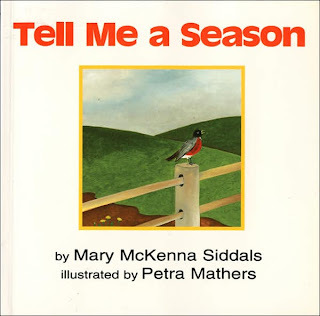 "Tell Me a Season" is one of our favorite picture books for this concept. The illustrations are pretty and simple, yet portray the essence of each season; the poetic words provide lovely descriptions.